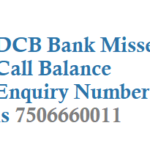 If you are a State Bank of India SBI customer, then you can get your bank account balance details, statement by just giving a missed call to the SBI Number. 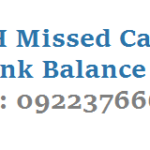 You can also give missed call to 09223766666 or 9223766666 to get balance details. Its a free of service. 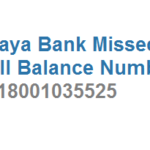 You can get the last ‘clear’ balance on the account. 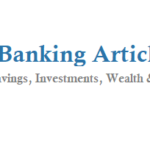 You can get the Mini Statement i.e. last 5 transactions on the account. 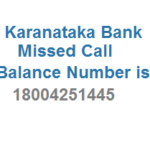 You can also block the ATM Card linked to the registered account in case of loss/theft. On acceptance of the request for blocking, you will get a confirmatory SMS alert that contains the ticket number, date and time of blocking.